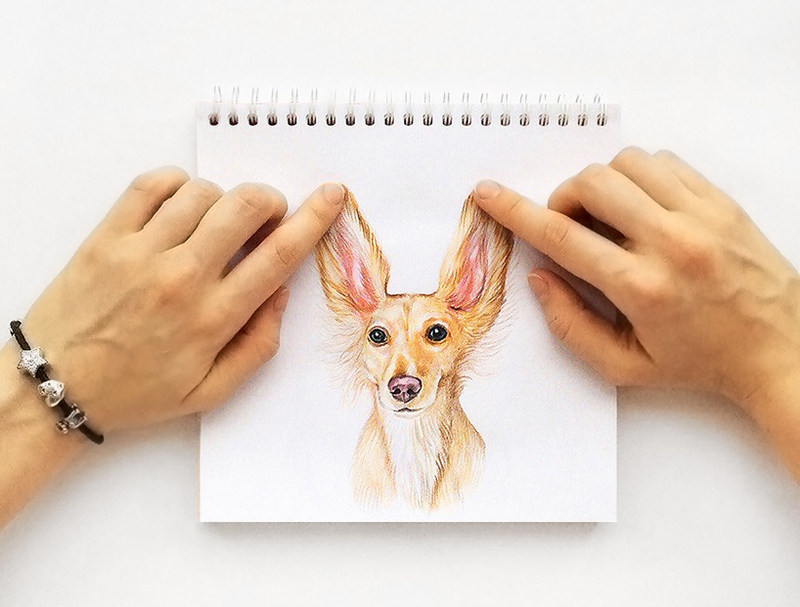 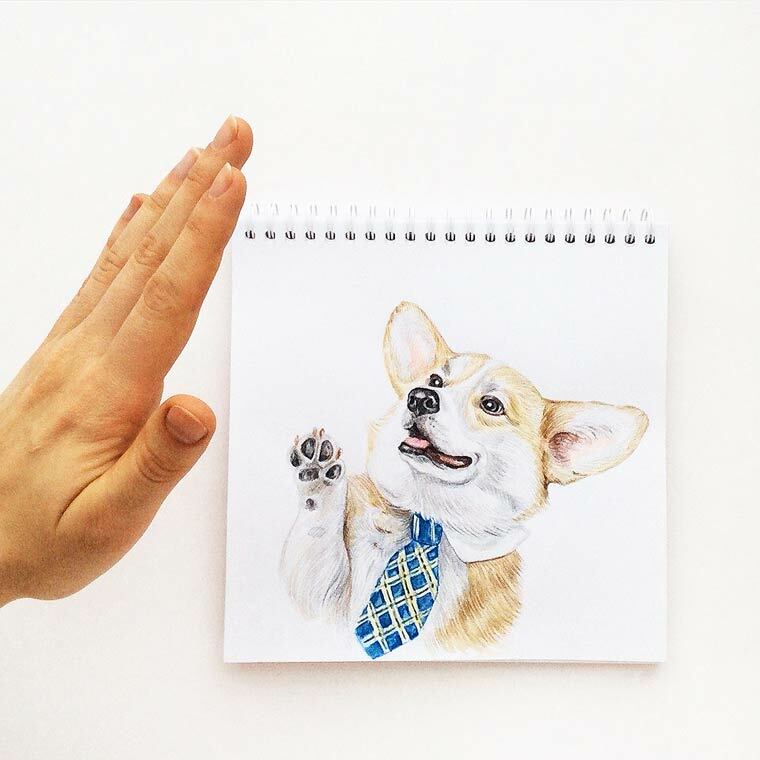 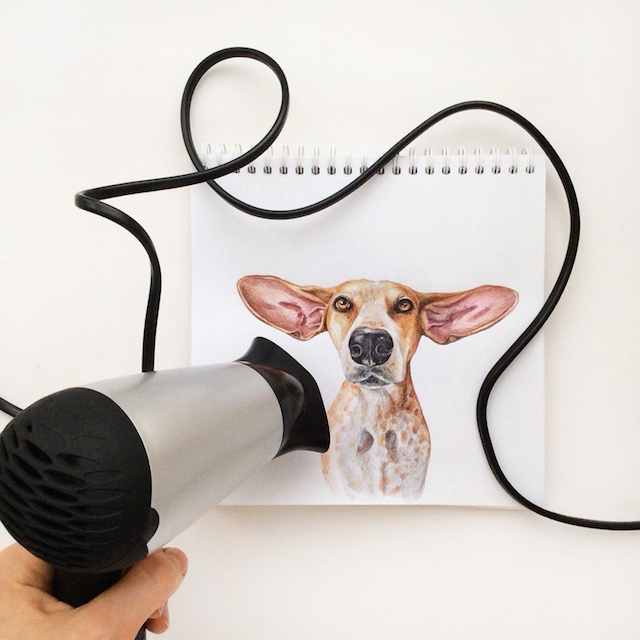 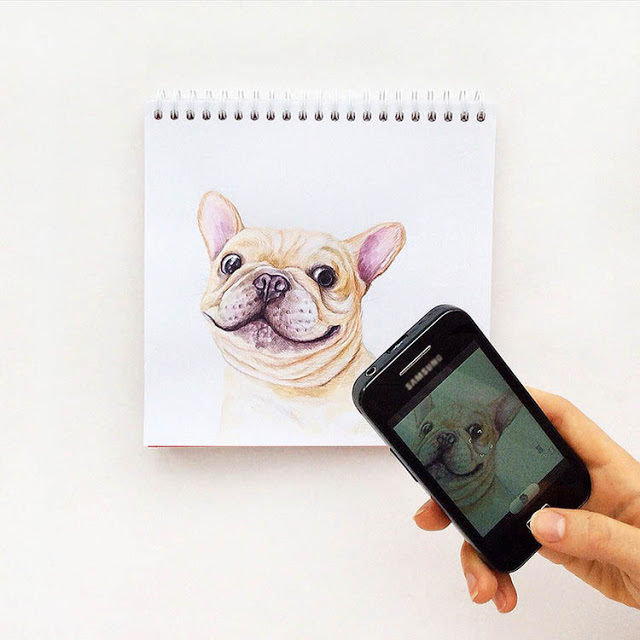 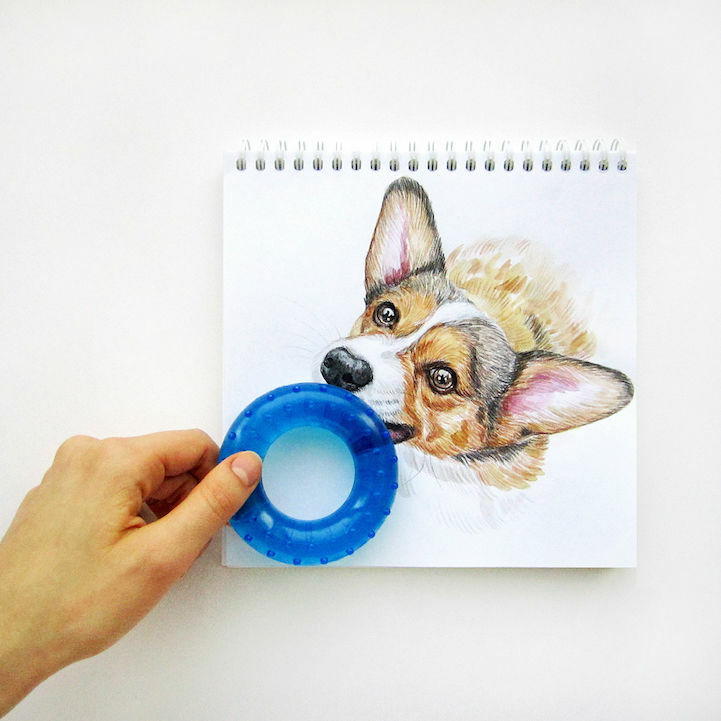 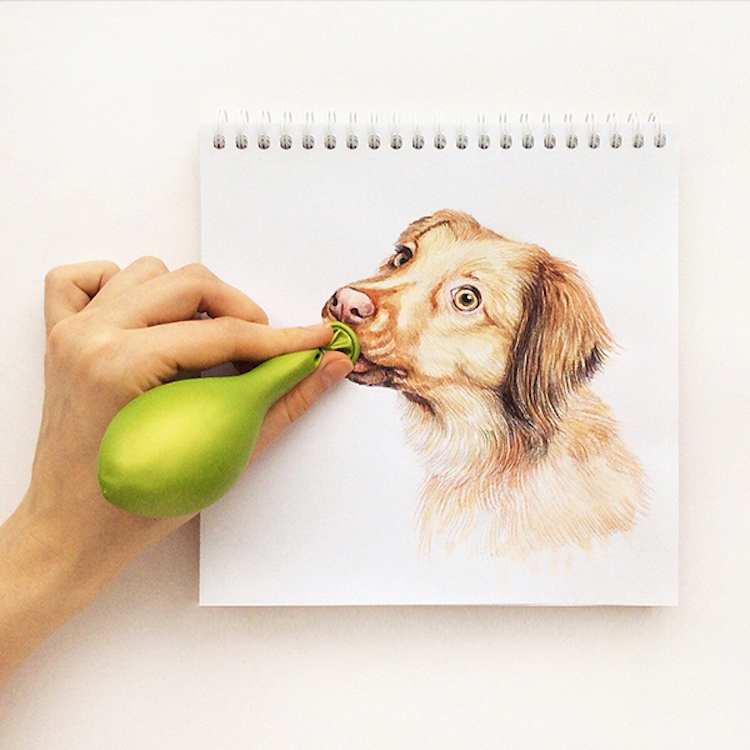 Russian artist Valerie Susik brings her beautiful collection of dog paintings to life by making them interact with real-world objects. 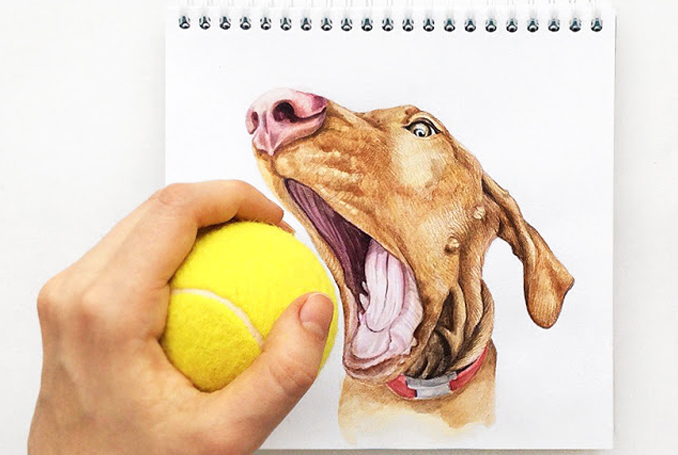 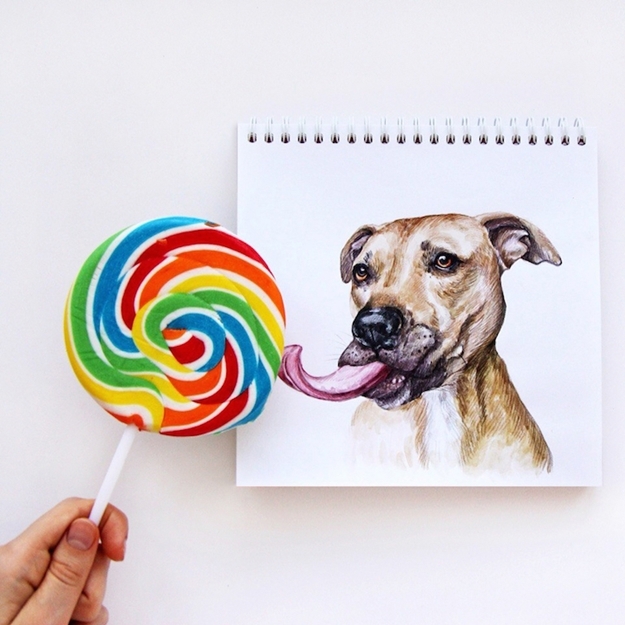 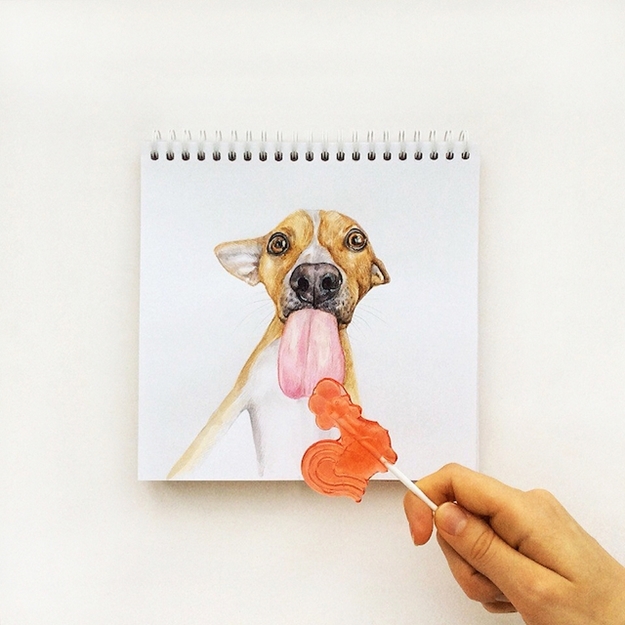 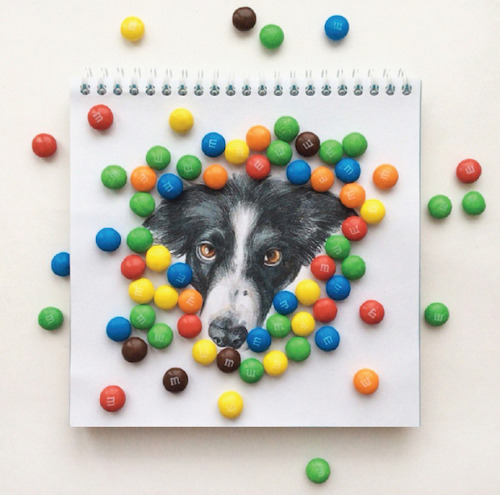 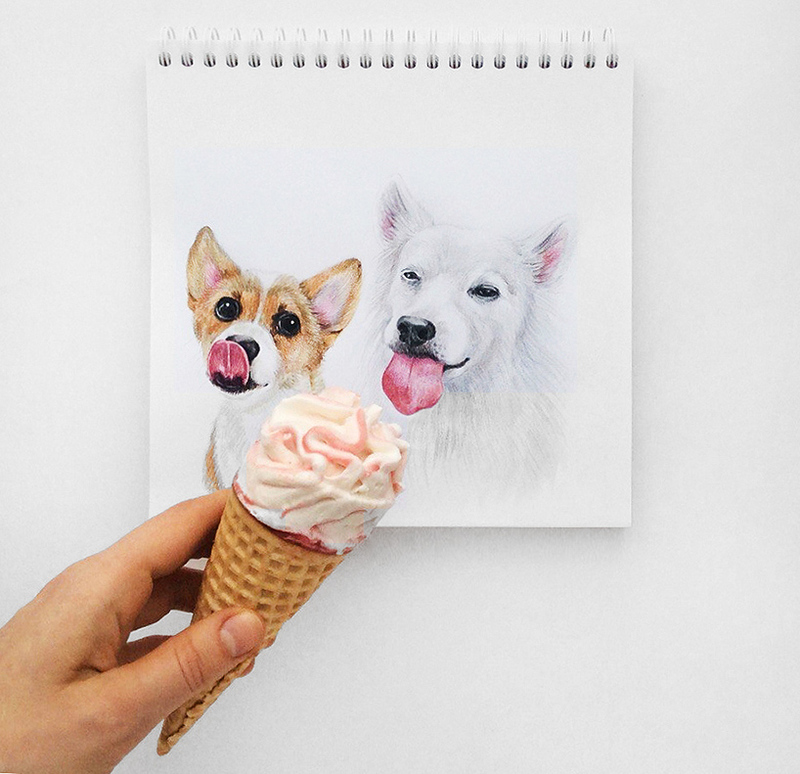 From ice cream cones to tennis balls, Valerie has injected a sense of personality into her dog portraits. Just using watercolours, coloured pencils and every day props, Valerie's photographs are a creative mix of art and real-world interaction. 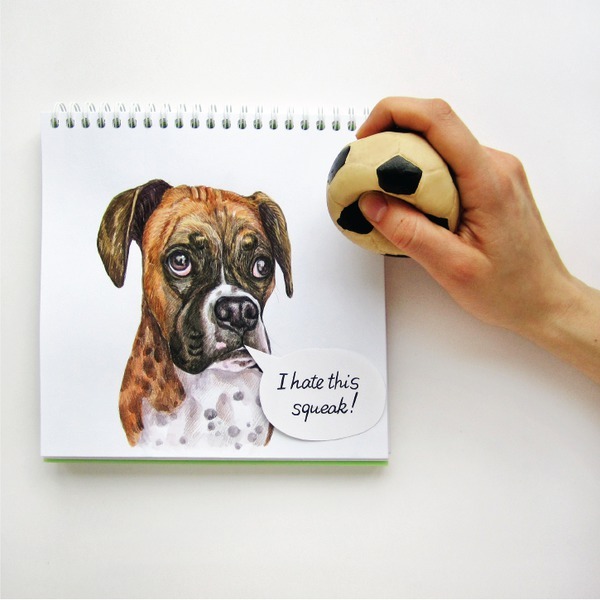 The adorable expressive dog faces makes it virtually impossible not to fall in love with Valerie's work. 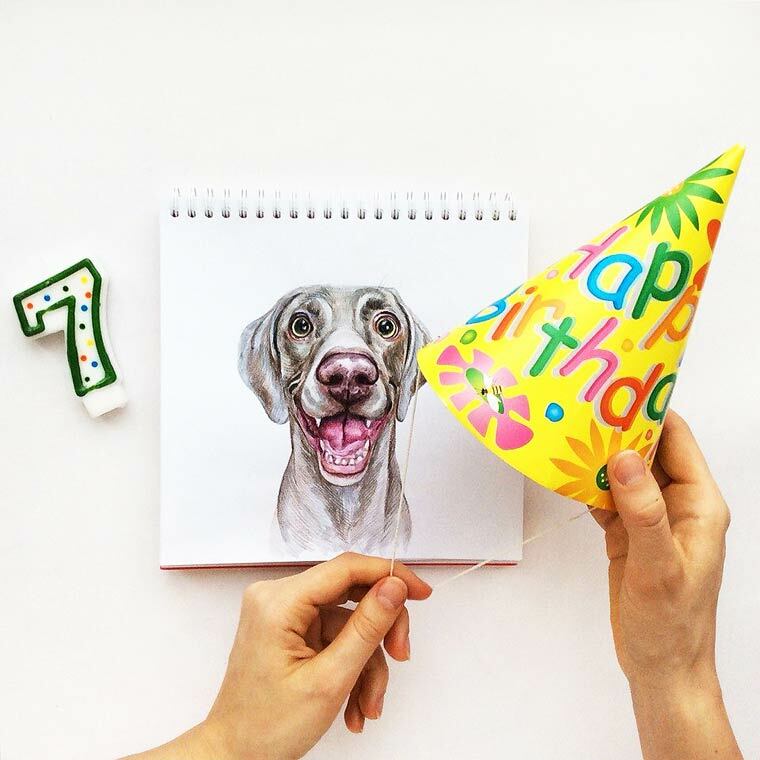 Below are a selection of my favourites, but you can view plenty more of Valerie Susik's work on her instagram page here.